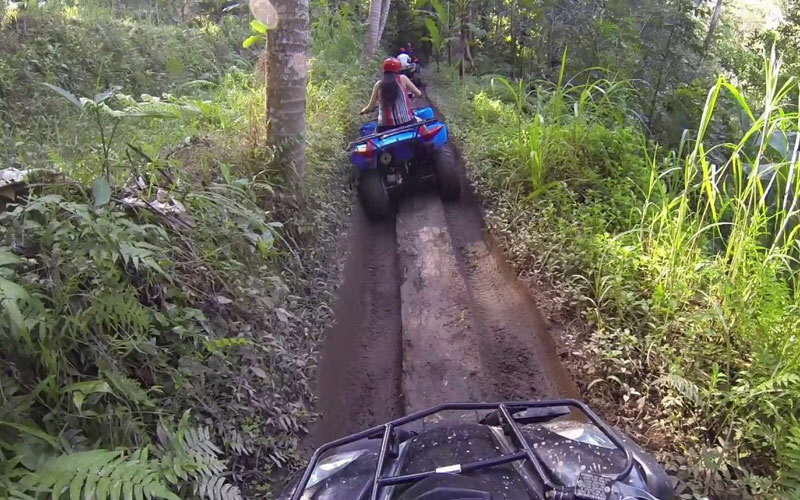 If you're looking for the most fun on 4 wheels in Bali you have to come and experience at Bali ATV Ride Adventure. We have ride through cave, waterfall, rice paddies, jungle, and river. Come and ride the experience of a lifetime today. 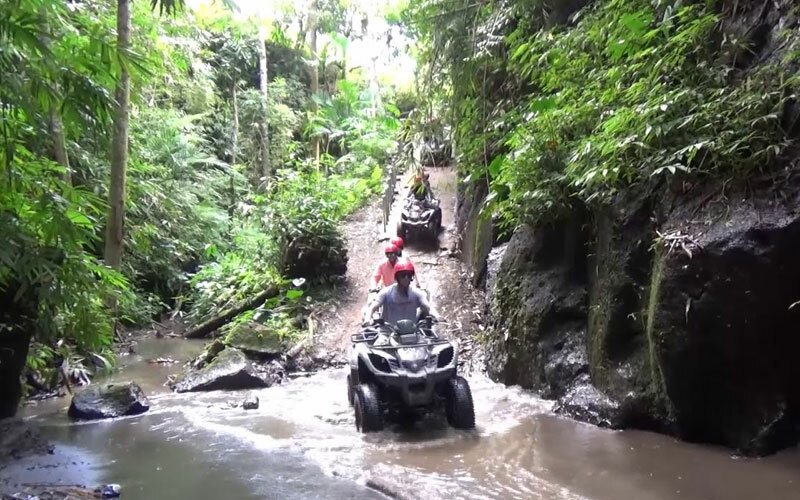 Bali ATV Ride Tour or Quad Bike Bali by KUBER ATV ADVENTURE offers an exciting experience during your vacation on Bali island. Our experienced guide will carry out a full safety briefing before riding through the rice terrace, plantation, jungle, villages, and picturesque panorama. If it’s more of a challenge that you crave, our instructor will guide you through some of the most technical terrains our site has to offer, traverse seemingly impossible slopes, downhill and then use the full power of the bikes to ascend back to the uphill. 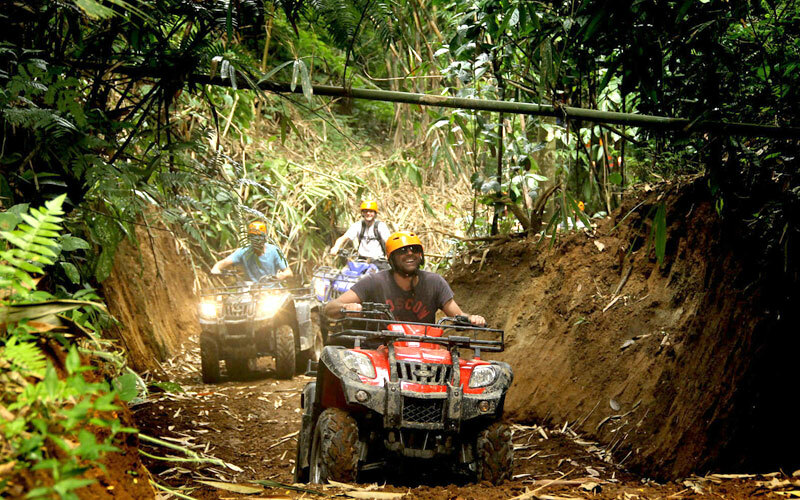 Bali ATV Ride offers amazing adventure tours in the northern part of Ubud, it's a great opportunity to explore and get closer to the beauty of Bali nature. The duration is 1,5 hours until 2 hours depending on how fast you ride the ATV Bali. Let's pamper your adrenaline on the quad bike and test your courage in conquering incredible and challenging Bali ATV track. Pick up from your hotel between 8.00am (second trip), then drive to location around 1 hour 30 minutes. Upon arrival, you will be served welcome drink and will get all safety ATV equipment required as like helmet, boots and also we provide a locker to keep your personal belongings. 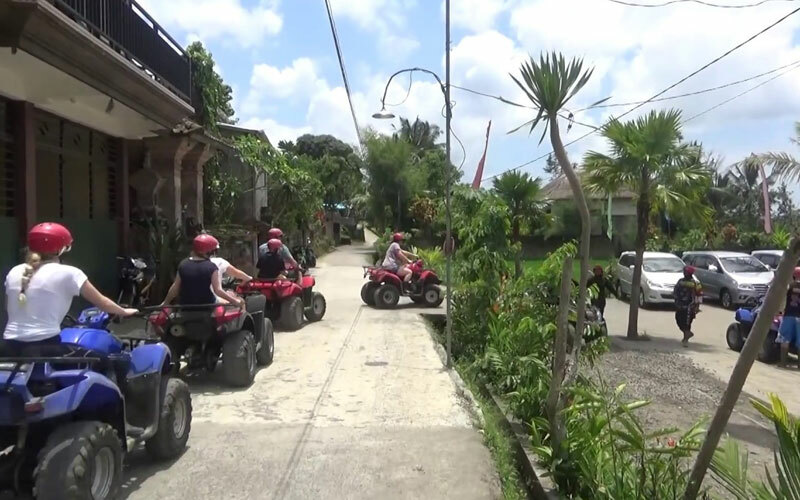 Furthermore, the experienced instructor will give you a full briefing before start your Bali ATV ride or quad biking, you will try your ATV in the special area. Before heading to the real ATV trek our expert guide will give you a short briefing and let you practice the quad bike in the field before you do the ride in the real trek. 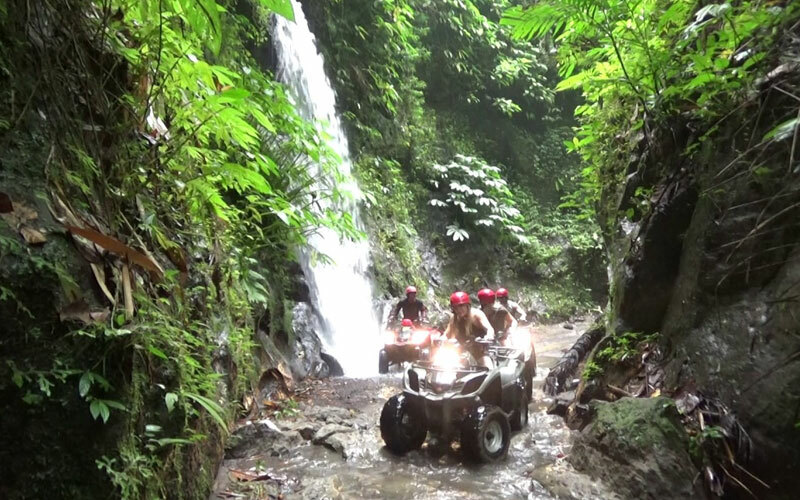 Afterward, start the Bali ATV Ride with duration 1 and a half to 2 hours and you will pass through a beautiful rice paddy, coffee plantation, cocoa plantation, river area, crossing Balinese village, and other interesting challenging trek going up and down the valley or hill. Finish ATV Bali we will serve you with lunch, then back to hotel arrive around 3.00 pm.